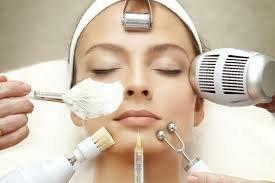 What is the Beauty Clinic Membership and How Does It Work? The Membership is a 12 months cosmetic anti-ageing program. Beauty Membership – How much do I save?